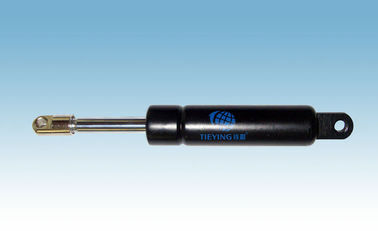 gas spring 500n also calledsupport bar 500n, it can play a role in support, cushioning, there is no stop at trip. It used comfortable, convenient installation. Mainly used in aircraft, automobile, engineering machinery, furniture and office supplies industry. Our experienced and enthusiastic staff combined with an extensive product range, we have become a leading manufacturer of gas spring.OUR people have continuously tried to improve product quality; our annual production capability is 2.4 million pieces of gas springs.